Every punk’s favorite music festival, Vans Warped Tour, is currently in full swing and many of the scene’s most popular bands are tearing it up across the country. This year happens to be Beartooth‘s second appearance on the tour, and they are not pulling any punches. 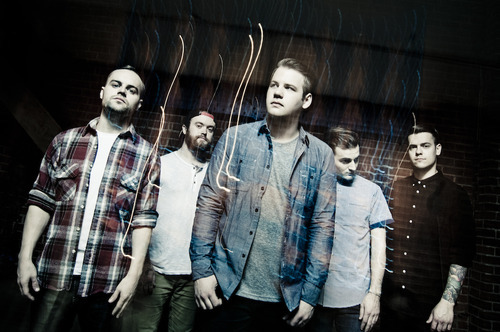 Frontman Caleb Shomo has always put on one heck of a show and it seems that he’s mixing things up a bit on this tour. At the St. Louis stop the band performed a reimagined version of “Blitzkrieg Bop,” originally by none other than the Ramones. You can check out a video of the live performance by taking a look beneath the break. Though it seems like this is the first time they’ve played this particular song during Warped Tour, let’s hope it’s not the last. There are plenty of dates left on the tour so be sure to pick up a ticket for one of the remaining dates if you haven’t done so already.